Experts have claimed that men are likely cheating on a relationship than women, but that doesn’t mean women will always be faithful. If you found your girlfriend is always going out with friends and rarely answered your calls, your suspicion really can be true. With a girlfriend phone tracker app, you can always keep update what’s going on with her in the first time. FlexiSPY is such a powerful monitoring tool that enables you to spy on your girlfriend’s iPhone and Android phones, tablets and even computers. You can use this program to spy messages in different applications, listen and record phone calls, track SMS and emails. All the data from your girlfriend’s phone can be directly sent to your computer or phone. Monitor calls and messages from WhatApp, FaceBook, Skype, Viber etc. 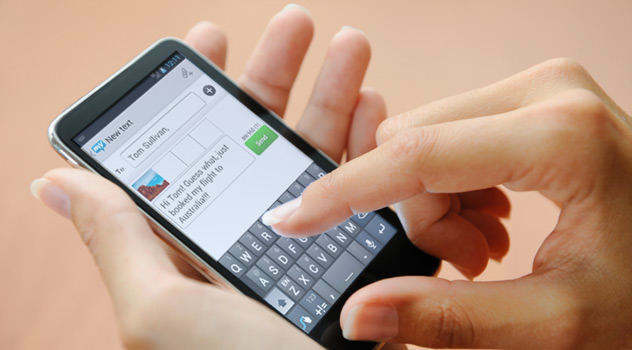 Spyzie is powerful web-based phone tracking software that is widely used in tracking iPhone and Android phones. 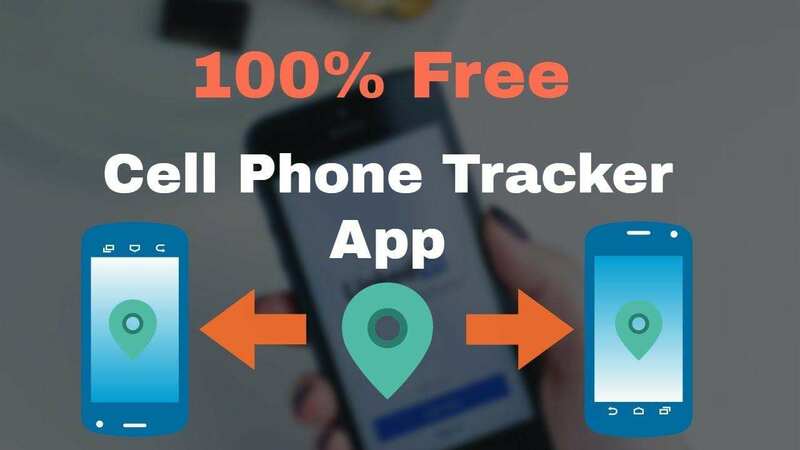 You can spy on girlfriend’s cell phone easily and get access to almost any data, including SMS and phone calls, videos, photos, browser history, WhatApp, Notes etc. All the data in the target phone can be viewed on any mobile phones, tablet PCs or laptops remotely. Mobile Spy is another well-known phone monitoring software that gives you the chance to spy on a cell phone without touching or having it. It traces all the call logs, messages, GPS location, browser history, email and other data on your girlfriend’s phone easily. This software is fully compatible with both iOS and Android systems. Now you got to know how to track a phone without permission clearly. If you are afraid of being tracked by other people, we recommend you to erase the data on your device from time to time with Tenorshare iCareFone Cleaner to keep your privacy away from a spying eye.